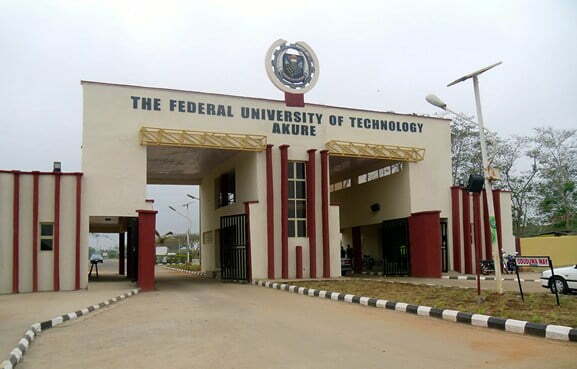 The Federal University of Technology Akure, has rejected the call to be renamed after the late former President Shehu Shagari. The alumni of the institution have frowned at the suggestion, saying that it might mar the brand of the institution. 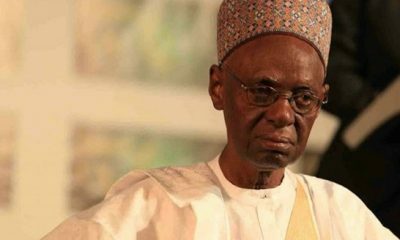 It was gathered that after the death of Shagari, there have been calls from some quarters, suggesting that the former President be immortalized by naming one of the federal universities, established during his administration between 1979 to 1983, after him. 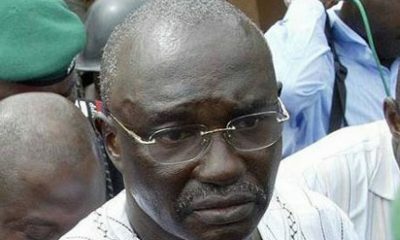 Speaking with journalists today the President of the FUTA Alumni Association, Olaitan Adesomoju, appealed to the Federal Government to disregard the suggestion that Shagari be immortalised by renaming FUTA after him. He said, “Our attention has been drawn to a statement credited to Chief Afe Babalola (SAN), in his tribute to the late Alhaji Shehu Shagari with the title ‘’Name Federal University of Technology, Akure after Shagari ‘ published in several National daily newspapers. “We, the entire members of the Federal University of Technology, Akure (FUTA) Alumni Association worldwide, view this as a personal opinion or a mere suggestion from Aare Afe Babalola (SAN), whom most of us refer to as a father. “After extensive consultation and discussions with alumni members globally, we wish to state clearly that the overwhelming majority vehemently oppose any name change to our great alma mater. 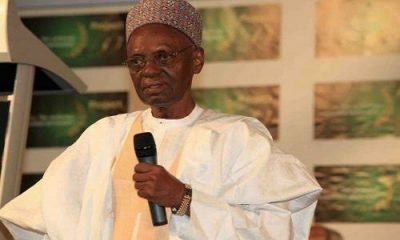 “It is of note that the Federal University of Technology, Akure was not the only University established by an act of parliament during Alhaji Shehu Shagari’s regime, at least six other Federal University of Technology were established. Furthermore, FUTA is an established professional brand that is globally respected for technological innovations. “FUTA has also developed several domestic and international collaborations with other leading institutions. These advances and relationship would be marred in an identity crisis by changing its established brand name on the whim of an individual. 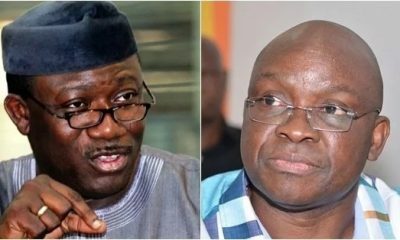 Adesomoju, however, advised the Federal Government that rather than renaming the institution after Shagari, it should consider building a world-class infrastructure like science laboratories, lecture theatre, or any other infrastructure that will last for a long time in FUTA and name it after the late former president. “This will help resolve some of the challenges we have on our campus rather than compounding them with a name change. 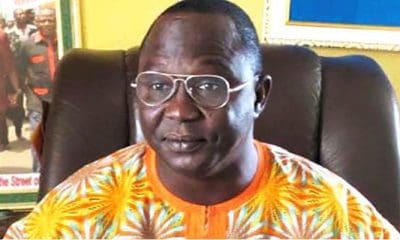 We hereby plead with the Federal Government to allow the brand ‘FUTA’ to remain in the name of posterity and peace.” the alumni president urged.